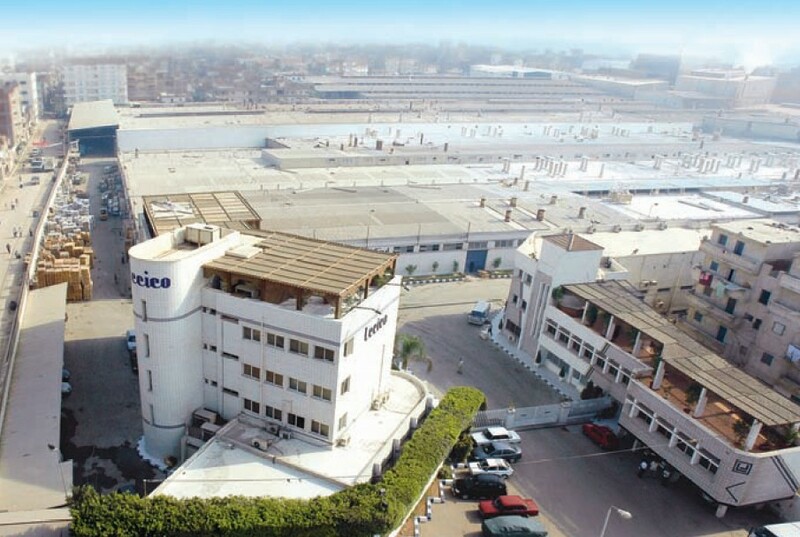 The Ministry of Industry and Foreign Trade is studying the establishment of a developed industrial area in Borg El-Arab, Alexandria, Minister Tarek Qabil said Friday. The industrial area, which will host several industries, will be spread out over 5.8m square. Around 2.1m square of the area will be allocated for logistics services and will be developed by the New Urban Communities Authority (NUCA). Investments in the area are expected to reach EGP 8.6bn and create around 58,000 job opportunities, according to Qabil. After taking office in September, Qabil announced a five-year strategy targeting 1.5% in annual industrial growth. The strategy seeks to lessen the trade deficit and increase foreign income resources. The plan will also include means to attract foreign direct investment (FDI) and offer new job opportunities for youths. To revitalise the industrial sector, the government spent EGP 2bn to facilitate industrial lands and allocated EGP 400m in the fiscal year (FY) 2015/2016 budget to facilitate industrial lands. The industry ministry seeks to unify the body or agency to offer industrial lands since it is distributed between the ministries of Housing, of Industry, and of Investment. The ministry plans to develop the domestic industry since 28% of these industries are small. The ministry plan to expand and develop the industrial areas across Egypt, focusing on Upper Egypt, develop industrial zones, and establish specialised industrial clusters for small and medium-sized industries. The Ministry of Industry-affiliated Industrial Development Authority (IDA) launched “Erada” project in September, which consists of facilitating industrial licences’ procedures and automating the land allocation procedures. The World Bank (WB) allocated a total of $5m to implement the project, of which $2.25m were allocated to develop the investment services’ system and develop and automate licences’ procedures in IDA.